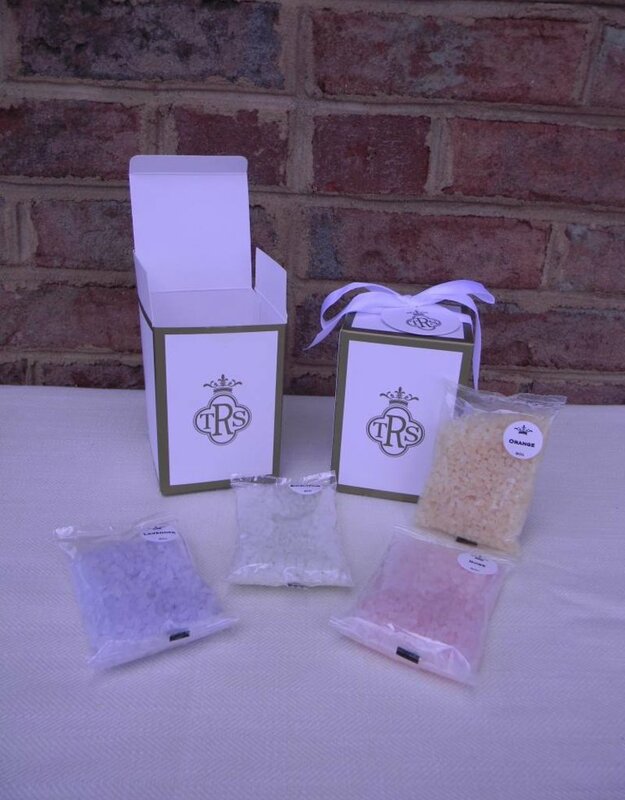 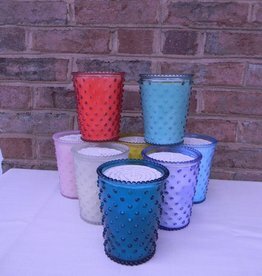 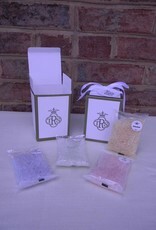 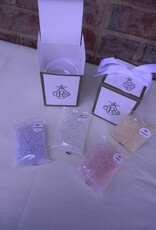 Wonderfully fragrance bath salts. 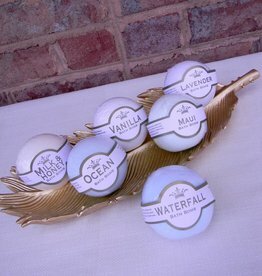 Great for sore muscles. 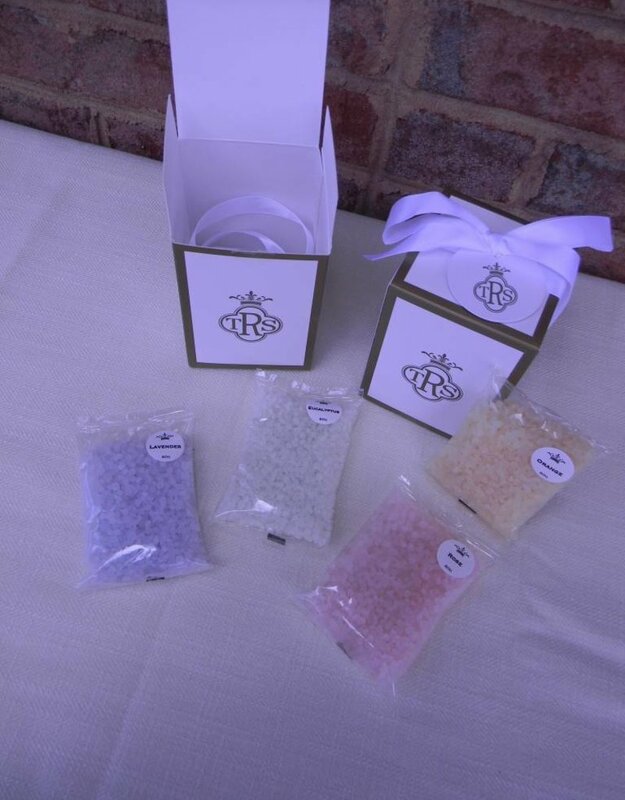 4 small packets in a gift box.